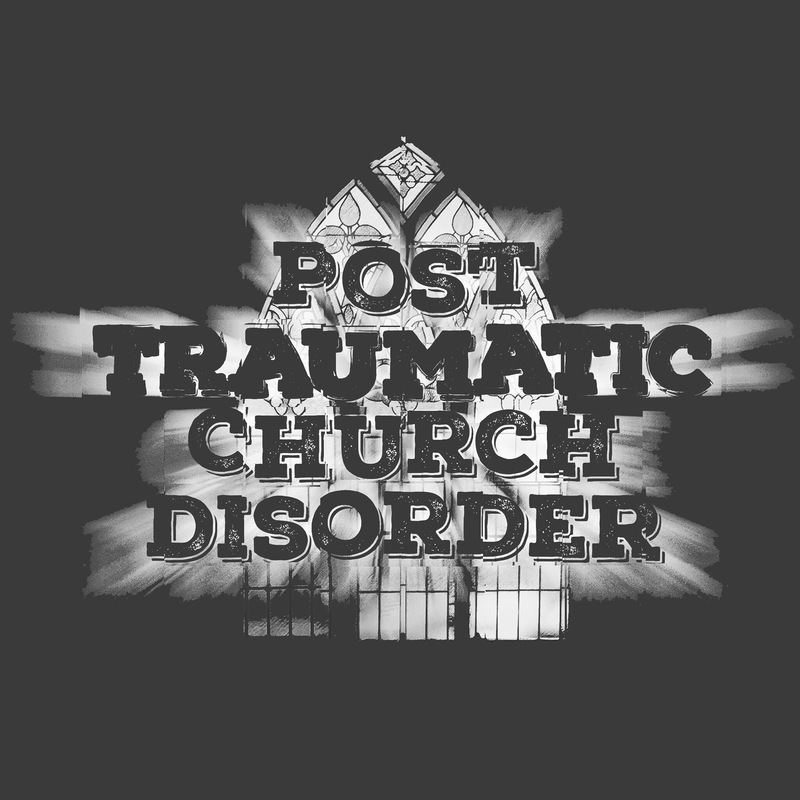 As we get closer to premiering Season 2 of Post Traumatic Church Disorder and uploading all of the back episodes onto our server (currently available over at PodBean), we share with you a very special episode of something close to Chuck’s heart. Open up your ears and hearts and let Chuck’s words challenge you! And, please extend a welcome to our newest podcast on The Farsighted Network.